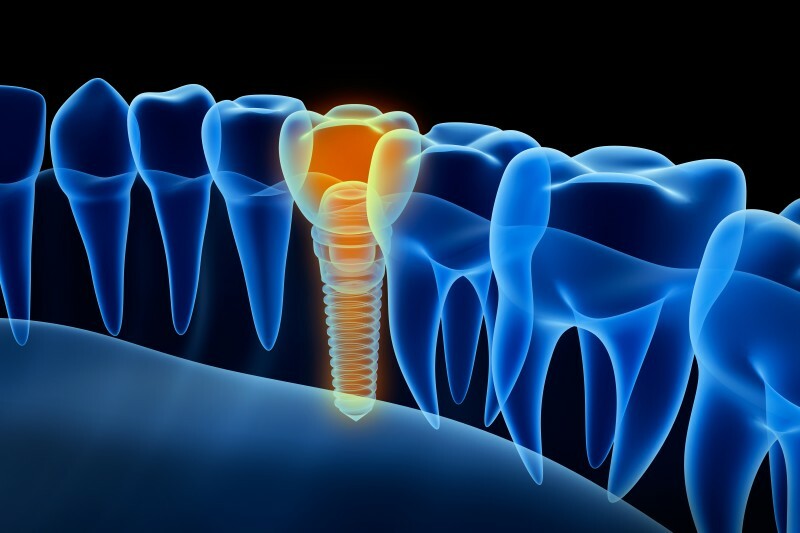 The South African Association of Osseointegration (SAAO) is structured to represent all role players in the dental implant fraternity, from the dedicated implant specialist to the general dental practitioner as well as the laboratory and trade. 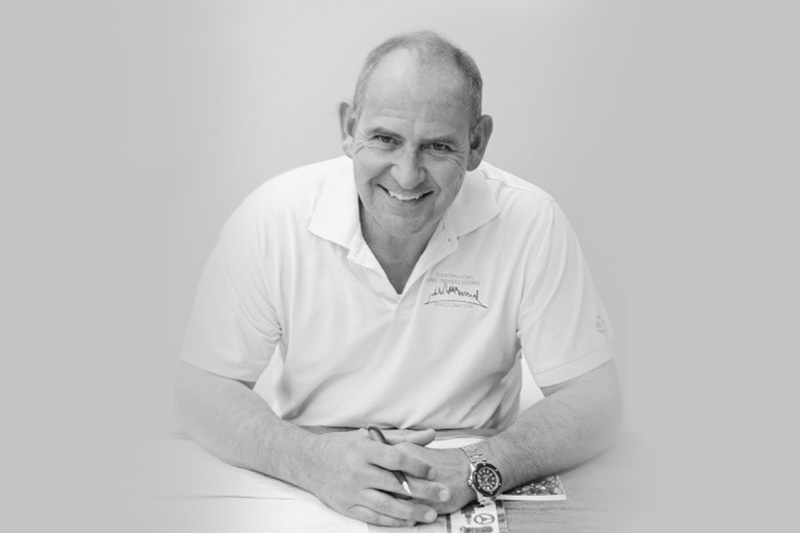 Join SAAO and become part of the leading implantology platform in Southern Africa. 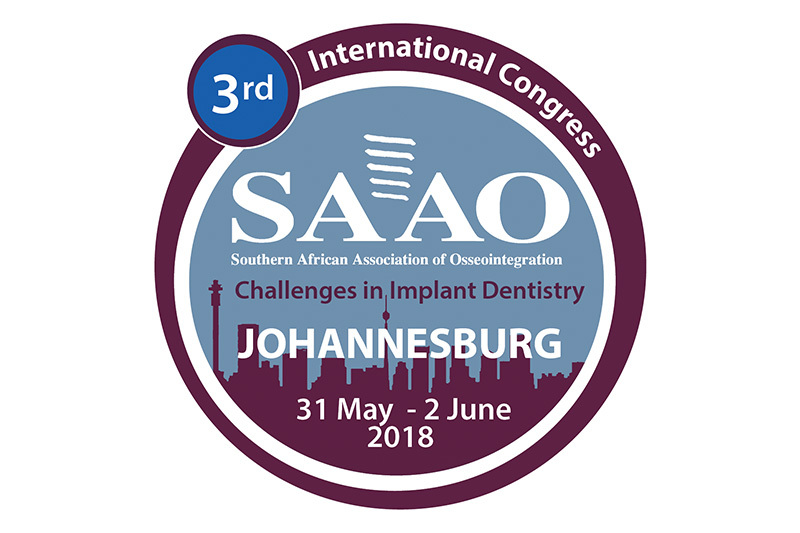 The South African Association of Osseointegration (SAAO) is very happy to announce that the 3Rd International Congress will be hosted in Johannesberg, City of Gold. It is scheduled to take place in Midrand - 31May - 2 June 2018. This meeting promises to be the highlight of the 2018 calendar, and aims to be the premier dental implant congress in South Africa. We are pleased to announce that the Academy of Osseointegration (AO) have confirmed their continued support of the SAAO as part of their global outreach strategy and will sponsor part of the program with top international speakers. 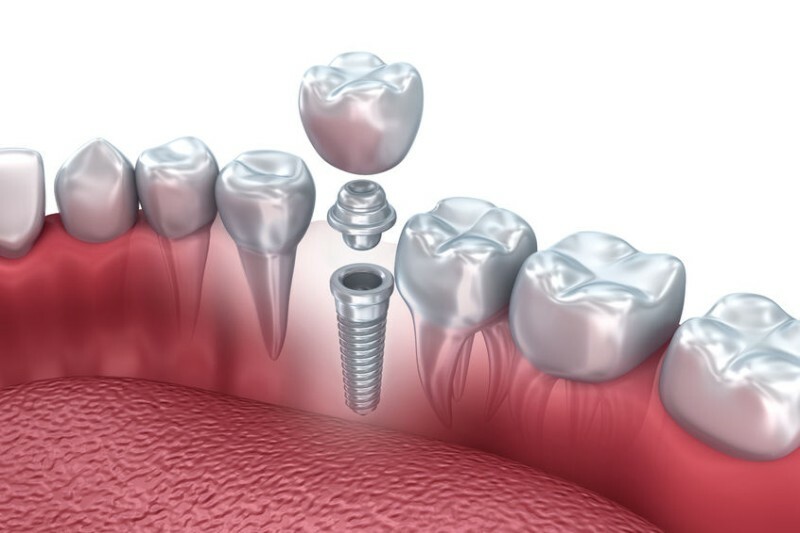 The theme of the congress will be Challenges in Implant Dentistry. The focus will be on the current challenges we face in Implantology practice today. 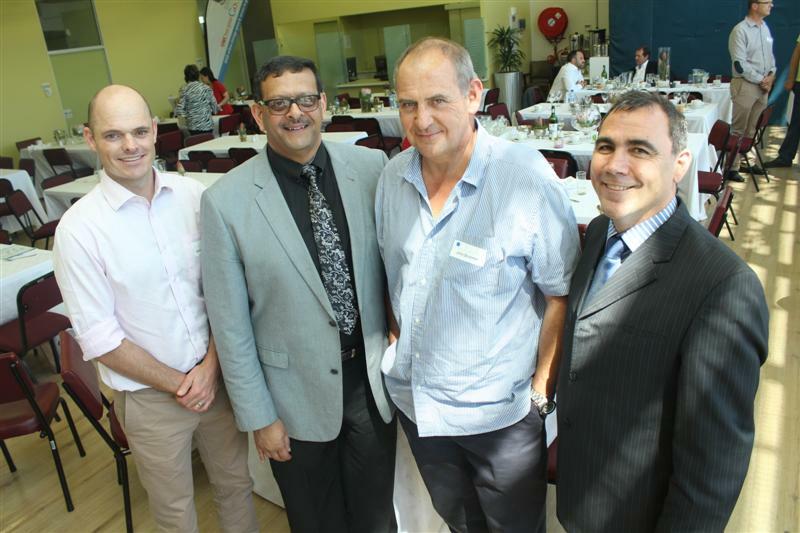 © 2017 The Southern African Association of Osseointegration (SAAO). All Rights Reserved.